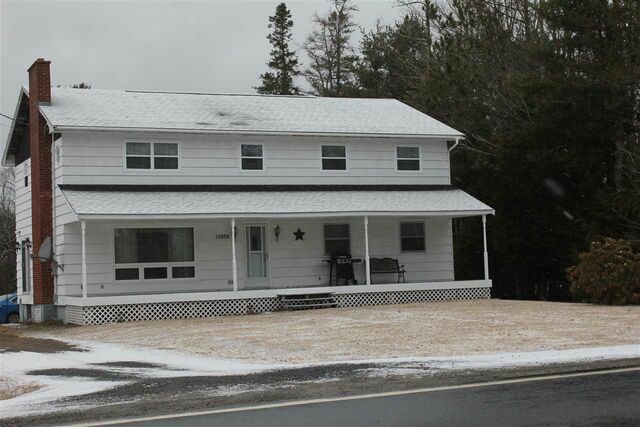 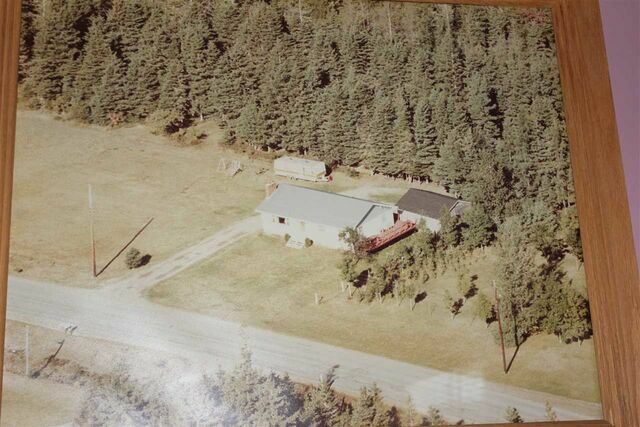 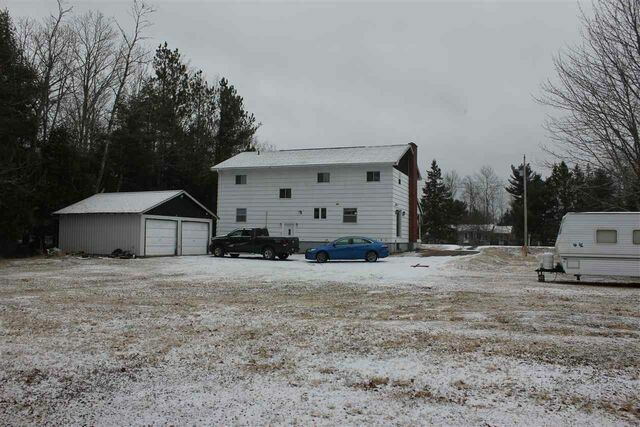 15088 224 Highway, Cooks Brook (MLS® 201906819): Wow!!! 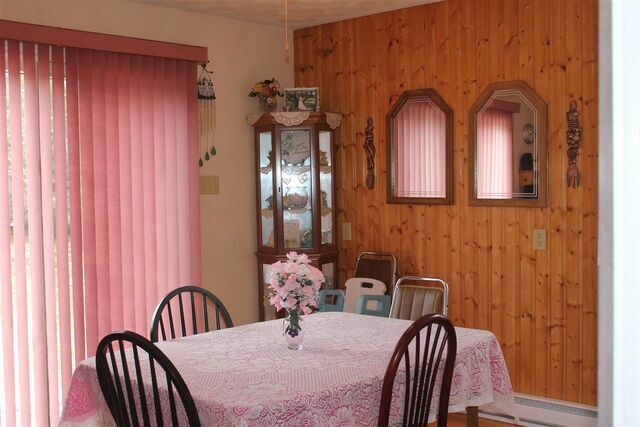 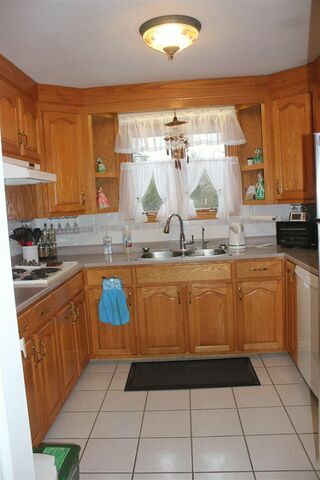 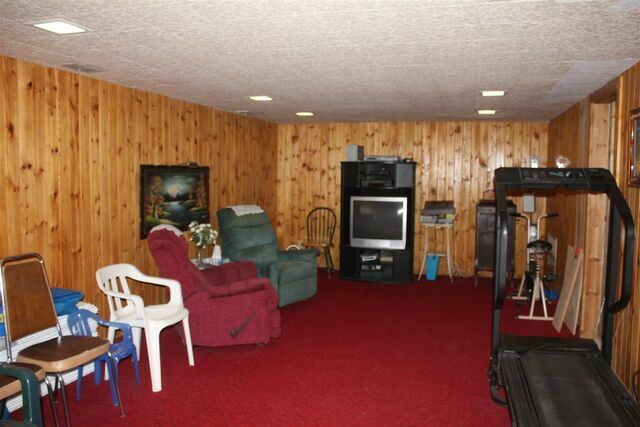 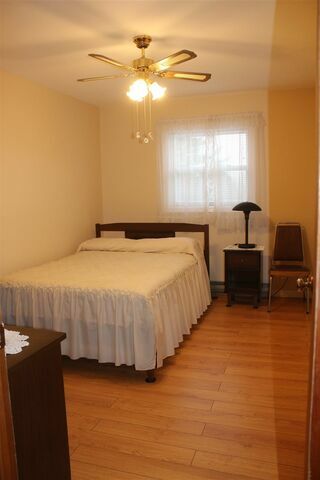 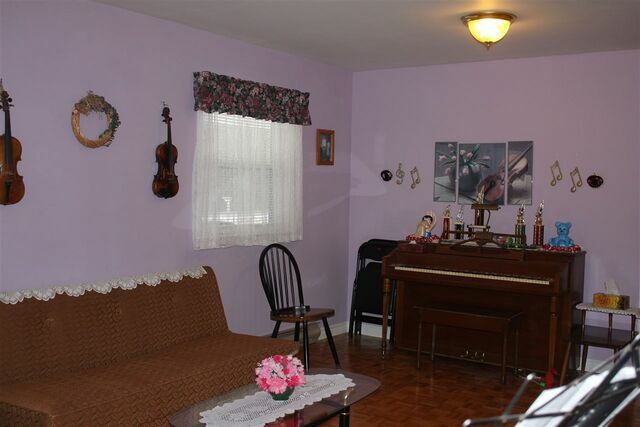 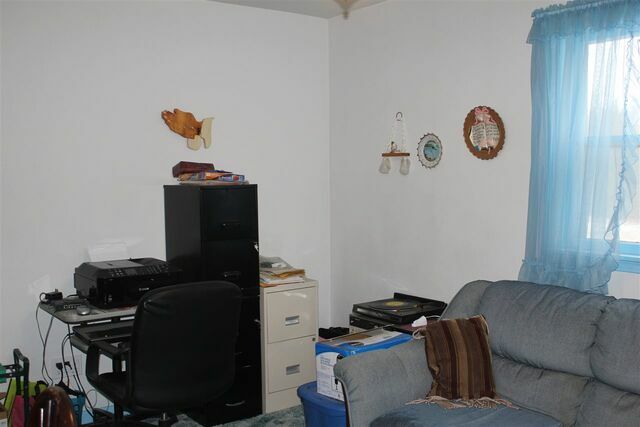 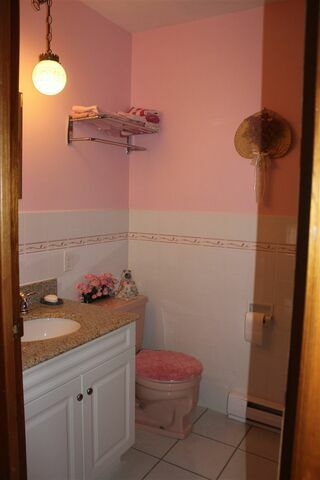 The only thing this amazingly maintained 7 ( or 8 ) bedroom , 2.5 bathroom house needs is a family. 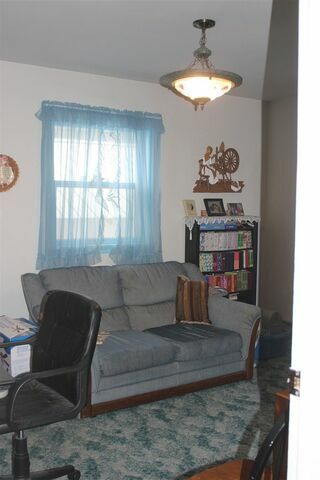 Lots of room for everyone to have their own space both inside and out. 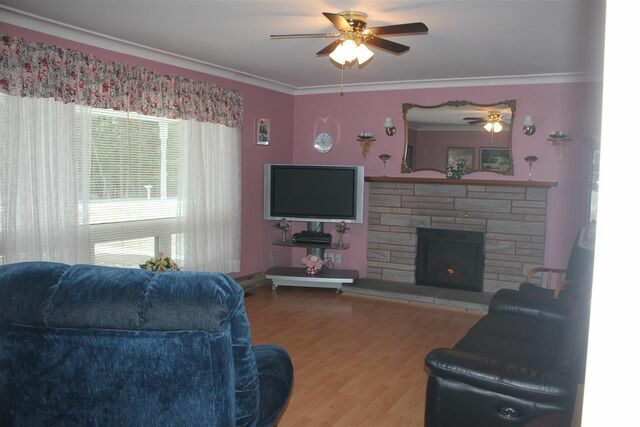 As soon as you walk into this house you feel at home. 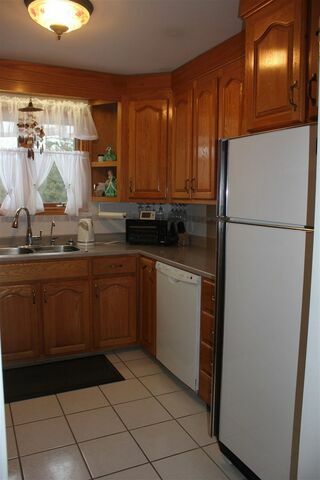 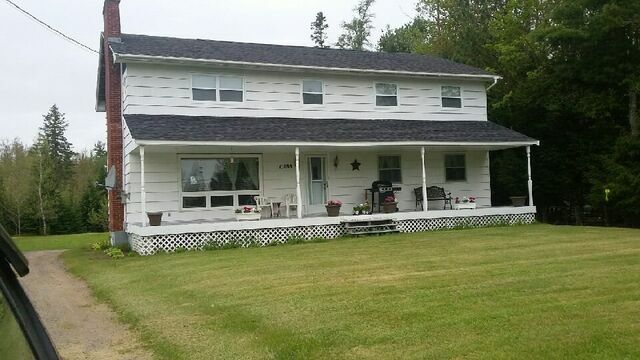 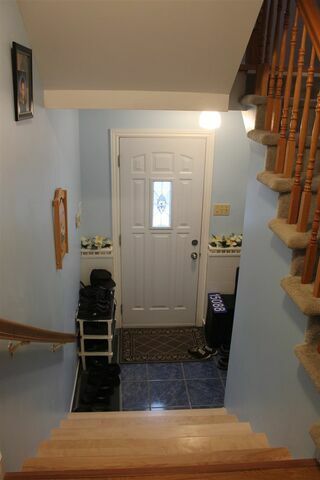 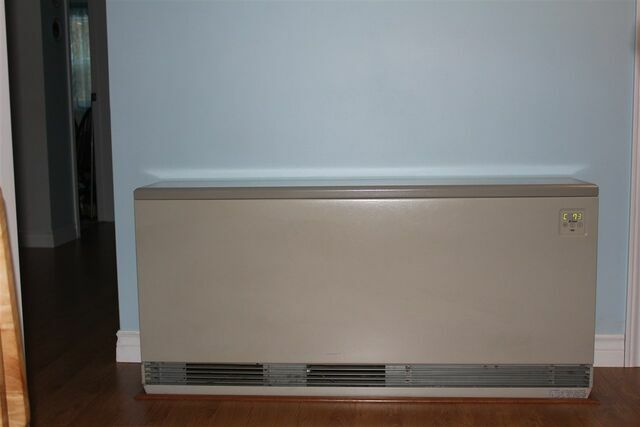 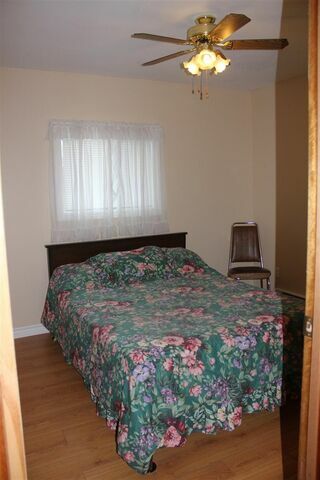 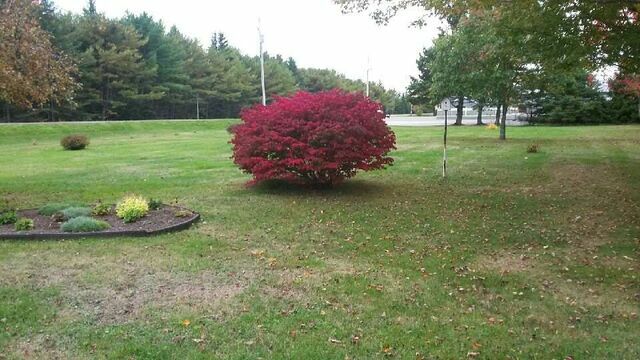 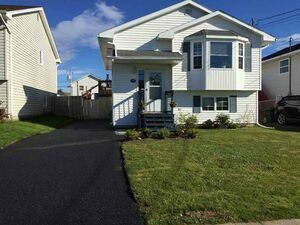 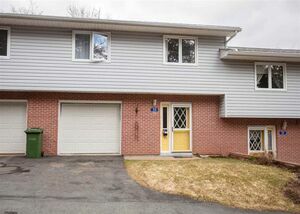 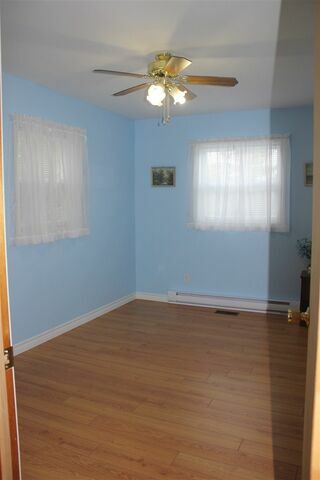 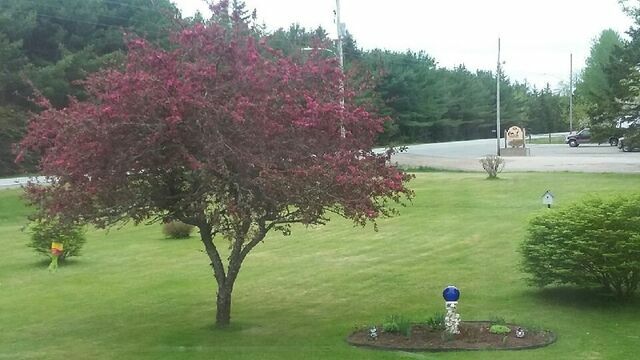 Situated on a landscaped lot only 30 min to the airport app 50 min to Dartmouth Crossing. 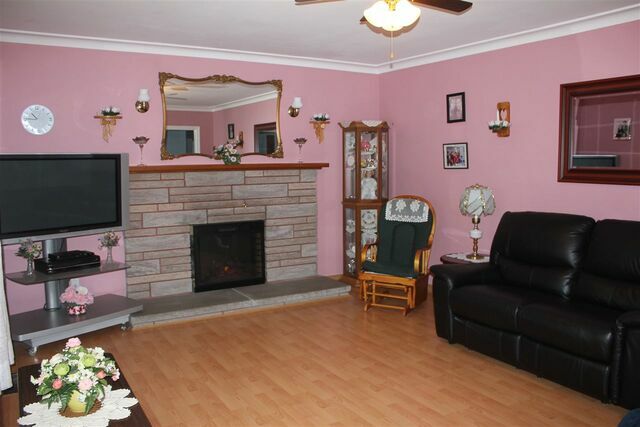 You cannot appreciate this beautiful home and property if you don't come have a look. 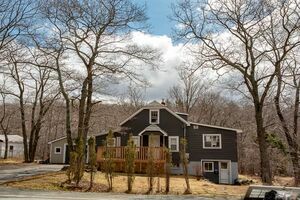 Questions about 15088 224 Highway (MLS® 201906819)?